Saturday 16th March was time to get back into the swing of events for 2019. Packing the boxes the night before I was fired up by anxious excitement. 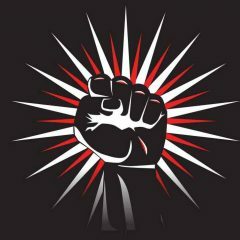 Anxiety because this is the start of a new era for Fistful of Spice and excitement because it was time to emerge from hibernation! 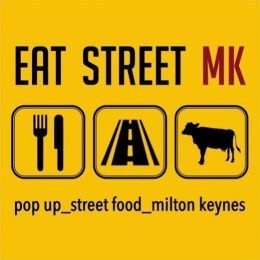 Having traded at events with Bob and Aida of Good Times Cafe in the past it made sense to join in their street food session: Eat Street MK. York House is a familiar venue for me and I've traded there since the inauguration of Fistful of Spice way back when. It was great to see so many familiar spaces once again! A great spread had been laid out with Americana soul food, Caribbean cuisine, local ales and ciders, and my favourite chocolatiers were on hand to delight. 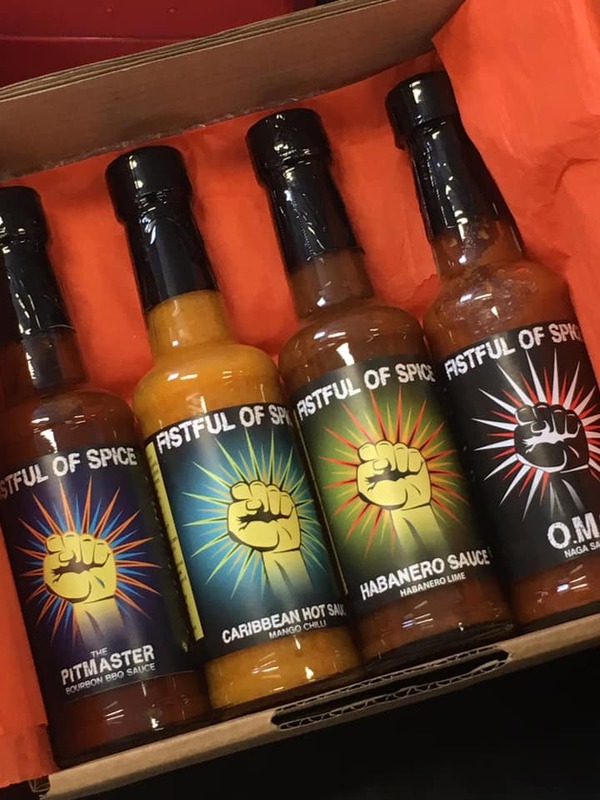 In typical fashion the Pitmaster Bourbon BBQ sauce sold out in the mid-afternoon followed by close run on the OMG Naga as we moved to the end of the day. 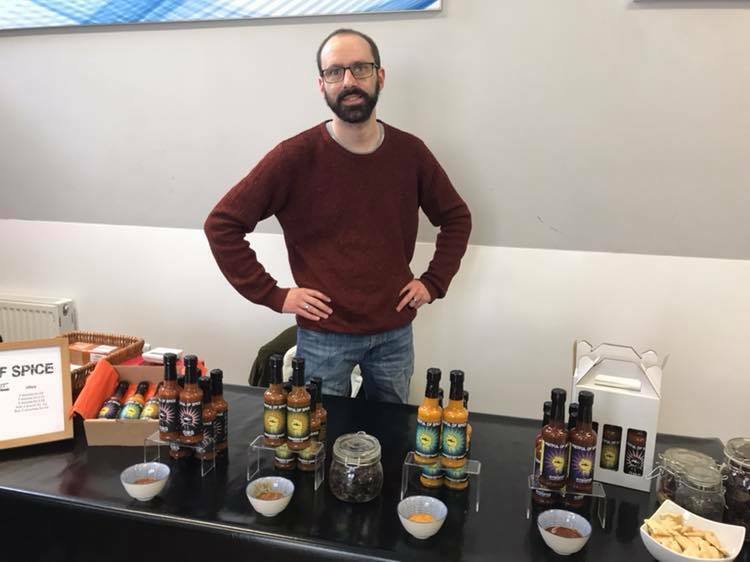 Overall the crowd in Stony Stratford were friendly and showed a real engagement for the ever-growing artisan food scene in Milton Keynes. It was heartening and a good practice run for my next event in April at Castle Ashby in Northampton. In the meantime it's back to the lab for some product development and working on the new improved recipes!